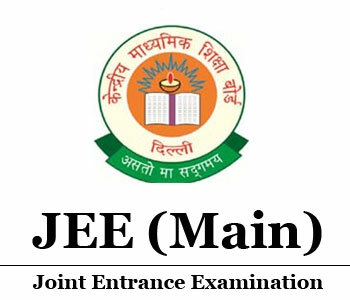 Engineering entrance exam is conducted by the institution for admission into various Under-Graduate and Post-Graduate Engineering Colleges (i.e., Government and Private). There are many Engineering Entrance Exam conducted in India by Central Government, State Government, Private University and Colleges for Various Courses. 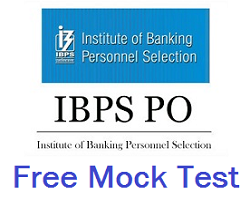 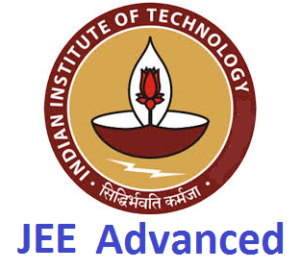 B.E./B.Tech is Under-Graduate course and M.E./M.Tech is the Post-Graduate course. 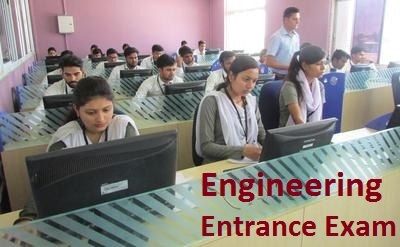 Engineering has various branches to choose, like Mechanical, Electrical, IT, Civil, Electronics, Chemical, Computer Science etc.